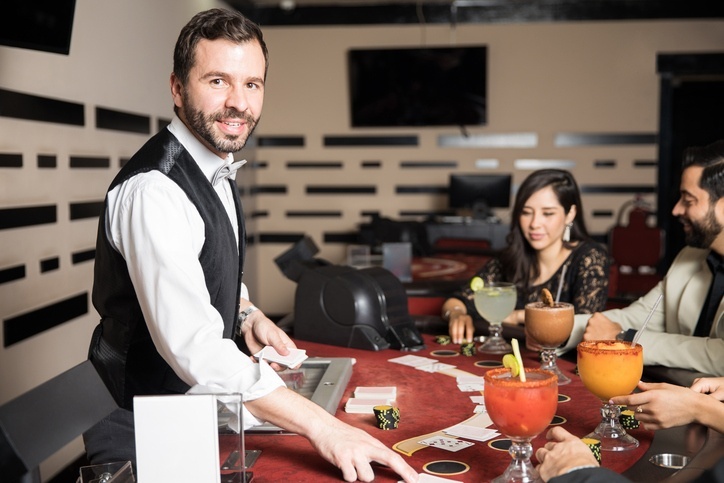 Casinos will always look to put players first and give them an experience that they will never forget, but in an effort to earn the most profit and succeed as a business there are some things they simply do not want the players to find out. 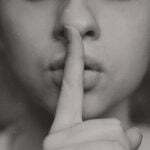 Here’s a list of the casino industry’s best-kept secrets. 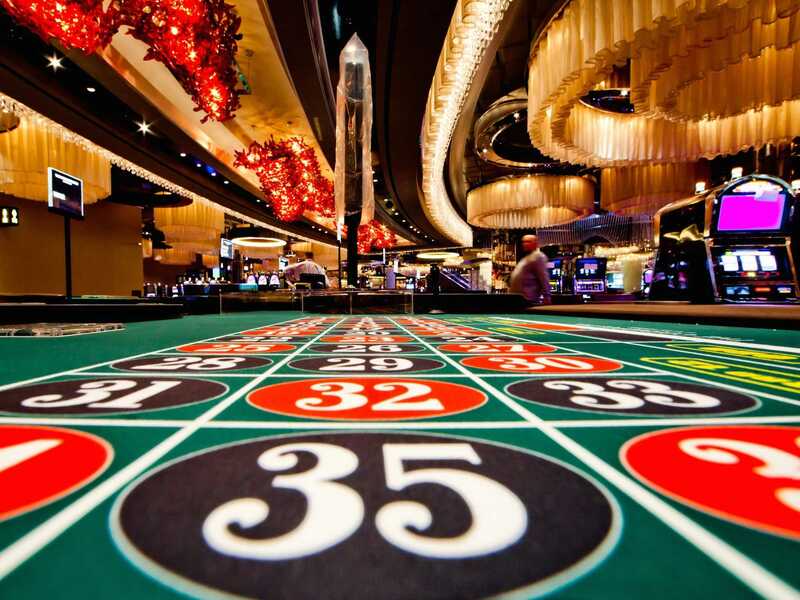 It is no secret that every game on the casino floor has a slight edge towards the house. 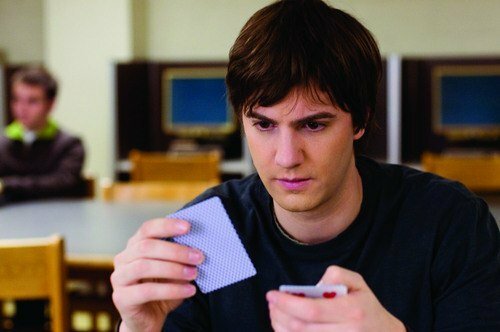 What might not be common knowledge to players is that some games give the house a bit more of an advantage than others. These games are often referred to as ‘carnival games’ because it’s almost as hard to win on one of these games as it is to take home the big prize on a carnival game. Table games like Caribbean Stud Poker, Three Card Poker, and Let It Ride Poker are just three examples of these carnival games. Unless you are feeling very lucky, it’s best to steer clear of these. There is a reason why blackjack is often targeted by card counting experts. If you know what you’re doing and practice properly, you can win some huge sums of money. The MIT Blackjack Team, who used card counting to make millions of dollars worth of profit by card counting, is just one famous tale from the blackjack tables. 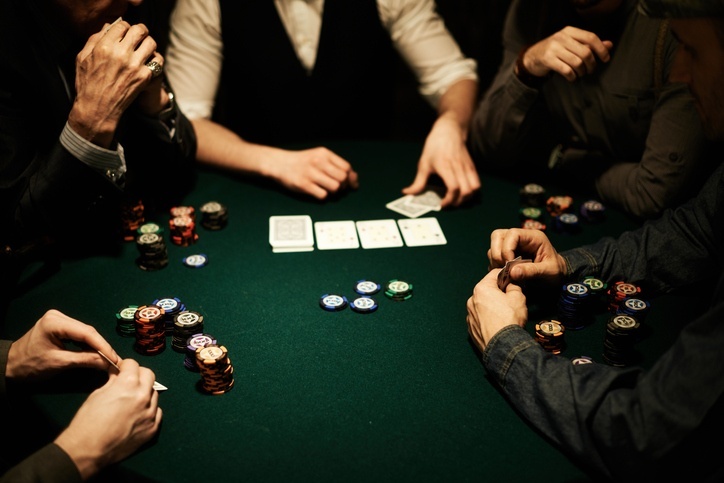 Casinos will often stop players from playing at their tables if those players are suspected of card counting, but the casinos will not advertise this fact. After all, who wants to play at a casino that punishes winning? If the thought of George Orwell’s 1984 becoming a reality freaks you out then you might want to stay away from your local casino. The biggest casinos have over 20,000 cameras keeping an eye on every inch of the casino floor and other venues within the premises. These cameras feed through live footage to a security team who can keep an eye on your every move. The positive side is that it means your safety is treated as an absolute priority. The negative side is that big brother is watching you. So, looks like you had better think twice when you pick your nose and go to wipe the booger on the underside of the Cleopatra slot machine. Ok, get ready. This following point is going to take your levels of paranoia to a new level. Everything in a casino is set up to manipulate your senses and keep you playing in the casino. No clocks? The casino wants you to lose track of time. No windows? The casino doesn’t want you knowing whether it is day time or night time. Slot machines with seductive-looking eyes on them? The casino wants you to be seduced into playing the games. The cash-out desk at the back of the floor? The casino wants you to have to navigate through the entire casino before you can leave. Complimentary food and drinks? The casino doesn’t want you leaving to feed and water yourself. The evidence is endless. Trust nothing. Believe nobody. The truth is out there. So you are naïve enough to think that you can enter a casino, cheat at the tables, and successfully get away with it? Firstly, cheating is for total scumbags. Secondly, if you do cheat then you will get found out. The level of security inside casinos is so intense that it’s almost impossible to cheat and get away with it. 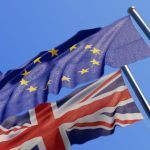 People who are rubber-necking, displaying bizarre financial management, and acting suspiciously will be sussed out instantly. Even people that think they have escaped from the wrath of the casino are caught eventually. 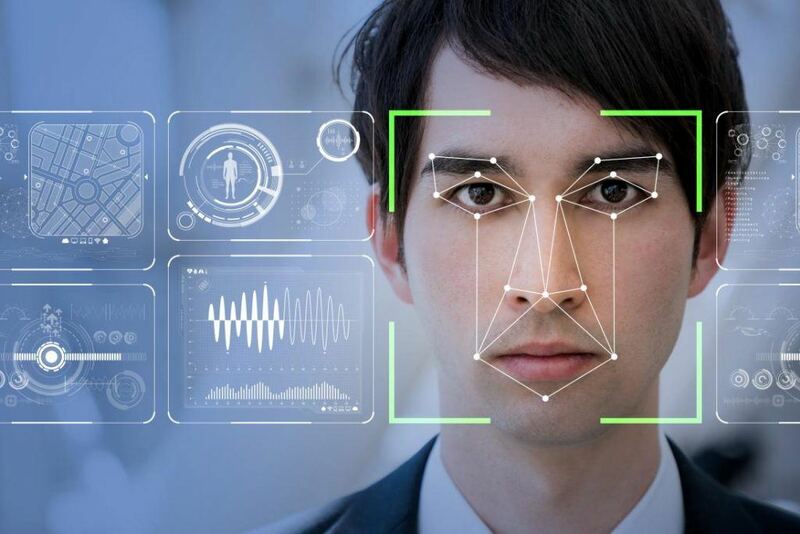 One tactic used by casinos, particularly with armed robberies, is to let the culprits escape before they are then hunted using security techniques like facial recognition, playing card tracing, and chip tracking to find the cheats. In contrast to the last couple of statements, one area of the casino that security pays little attention to is the poker room. There are a few reasons for this. Firstly, the fact poker is often player vs player as opposed to player vs the house, means that it is not a priority concern for the house. Secondly, the casino knows that poker players govern themselves. The poker community abides by a strict set of unwritten rules. The minute somebody breaks away from those rules, they are called up on it and mob rule prevails. It’s like Sons of Anarchy but with poker cards instead of motorbikes. Probably not quite as violent either. One form of common courtesy at the casino tables is to tip the dealer whenever you experience a big win. It’s a little-known fact that most dealers would rather you take that tip and bet it. Why? Simply because there’s the chance for the dealer to make a bigger tip from the bet. Most dealers will be on minimum wage or well below the national living wage, so the tips can be key. For a dealer, getting a $1 tip might not make much difference but doubling or even tripling that fee can start to make a difference over a night. If you walk into a casino and request $50 of casino chips and the casino gives you two $25 chips as opposed to ten $5 chips, this is not the casino trying to make your life easier by giving you fewer chips to carry around. The casino knows that if you have just two $25 chips you are more likely to whack one of those chips down and if you had ten $5 chips they know you might bet slower and more cautiously. It’s cunning in the most simplistic way. When you are at the table and you suffer a huge loss or a really bad beat, you might be sitting there thinking that the cold eyes of the dealer do not care a single bit about your loss, but you could not be more wrong. The truth is that the dealers have experienced a brutal reality of those harsh losses and they understand and appreciate how gut-wrenching the tables can be. They will have total sympathy for you and will be biting their tongue to tell you to walk away but that’s not the casino policy. The casino doesn’t want to let you know that the dealer actually wants you to stop losing and secretly celebrates every win you experience. It is true that dealers do not have to take an oath to commit their blood and first born to the casino that employs them. It is also true that a fit and proper person’s test is not always taken by dealers and so, it’s no surprise that casinos do not want you to know that now and again there is the odd bad dealer that steals from the tables. The simple act of taking a chip and slipping it into their pocket every now and again is one of the most common forms of theft in a casino. It’s a downside to the casino beast. Fortunately, almost every time dealers try to steal from casinos the culprits get caught and fired but sometimes the odd thief does slip through the net. Shockingly, some casinos will even publicly display their thieving dealers by arresting them at the table and parading them through the casino to show that such behavior will not be tolerated. 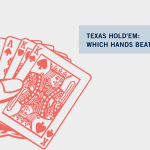 Texas Hold’em: Which Poker Hands Beat Which? 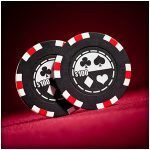 Blackjack Strategy – Can Super Sevens Be a Winning Bet?